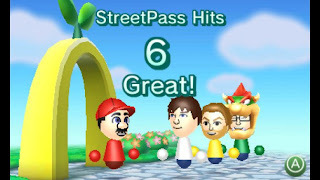 You may have heard that you can get streetpasses from “Nintendo Zones” now if you’ve updated your 3DS recently. 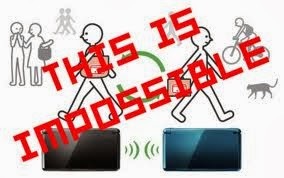 This weekend (until the end of Sunday), Nintendo will be pinging around street pass id’s all across the county. That means that if you walk into a Starbucks in, say, New York with your 3DS or 2DS you can get a streetpass from, say, Nebraska. 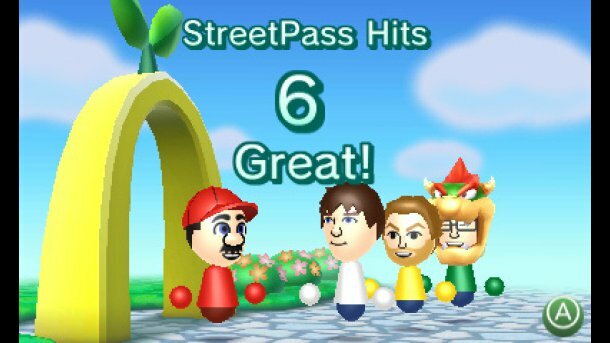 Any Nintendo Zone will hold up to 6 completely random streetpasses from anywhere in the U.S. If this seems slightly inconvenient and like a bit of a marketing ploy, it’s because it is! But the upshot of this is that Nintendo is highly encouraging 3DS owners to get out and share. This is an amazing opportunity for anyone who owns Fire Emblem, A Link Between Worlds, or any other streetpass compatible game. More people should be carrying around their Nintendo handhelds this weekend so who knows? You might make some friends? Then maybe that creepy kid at the end of the block will be jealous.